Irfan is a General Insurance specialist working as part of the AMP360 team, helping to take care of our clients’ domestic insurance needs. 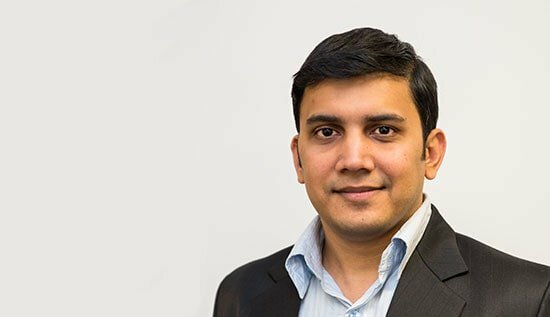 Irfan has more than 10 years’ experience in the Financial Services industry and is currently study towards his NZ Financial Service Certificate to become an Authorised Financial Adviser. In his spare time Irfan enjoys spending time with his wife and 6-year-old son, he travels as often as possible and loves to explore new places.